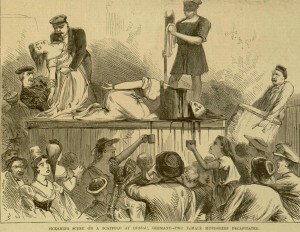 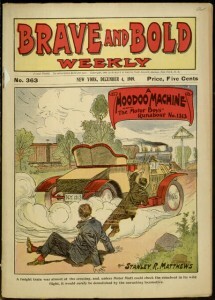 This week brings both Spring Break and newly digitized rare content! 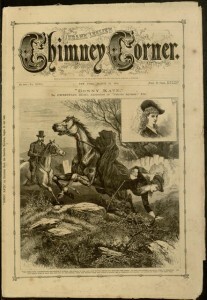 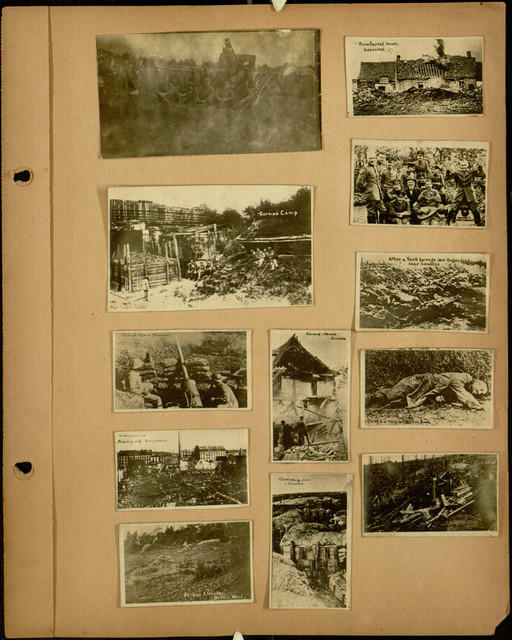 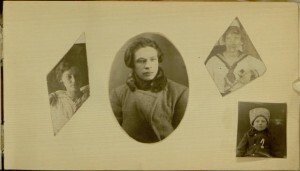 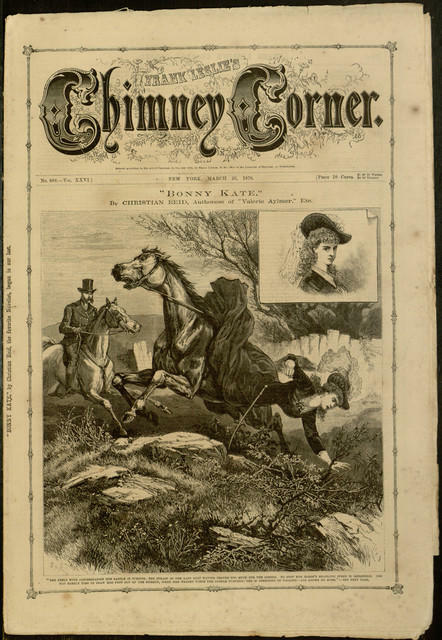 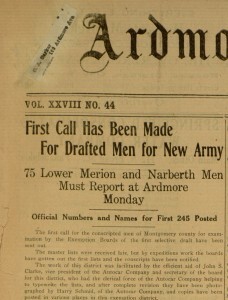 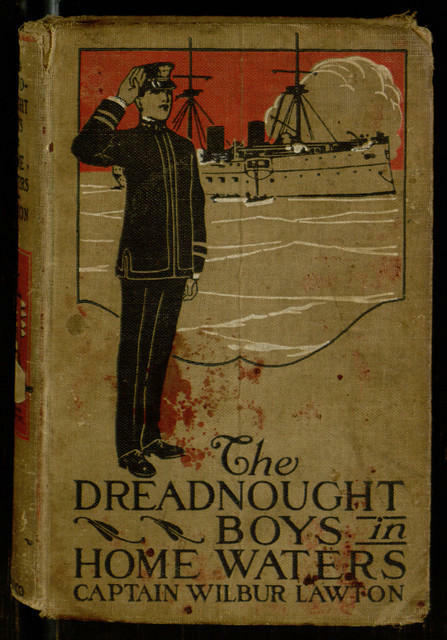 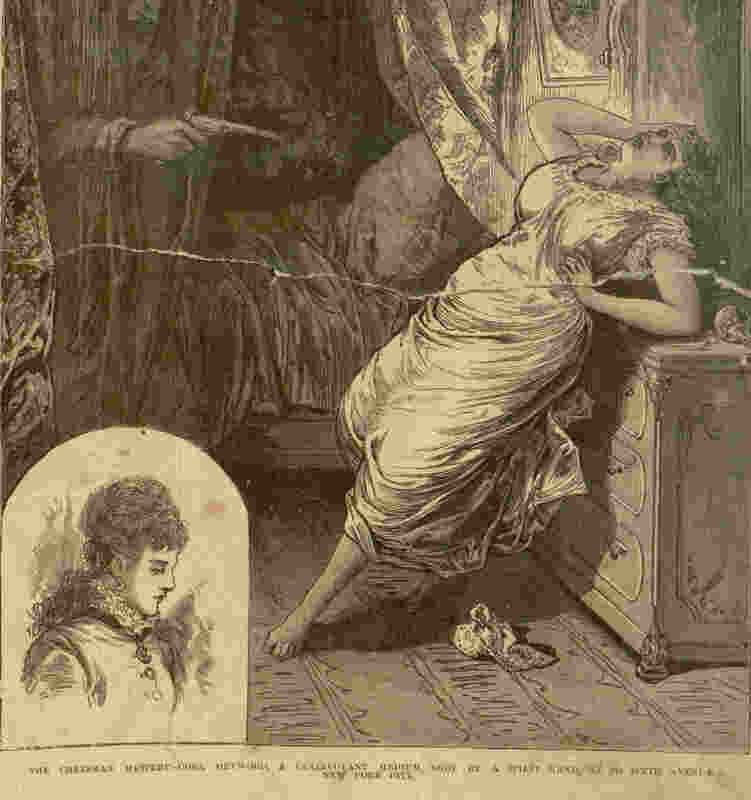 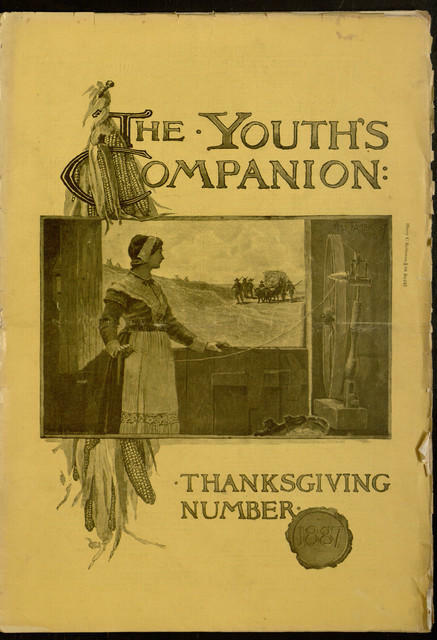 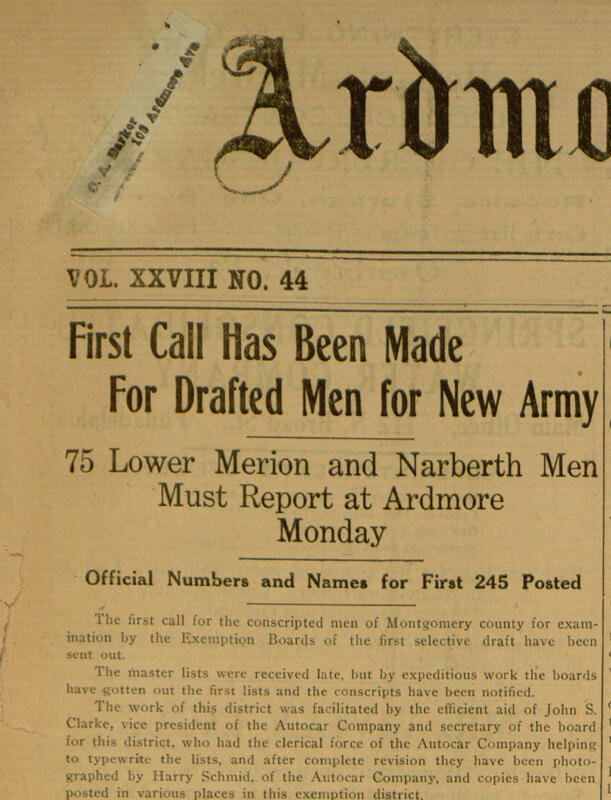 Enjoy the many new offering including two new Great War photo albums, many rare newspaper issues, new stereograms, a host of new dime novel and story paper issues, and a rare volume of bible illustrations from our Digital Partner La Salle University. 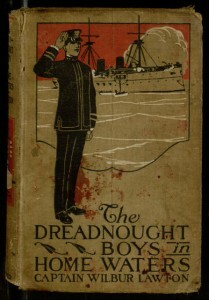 So when you are beach side in warmer climes, take a moment to relax and read! 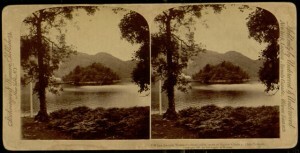 Stereogram, “Katrina’s Lake and Island, Scotland”, 1893. 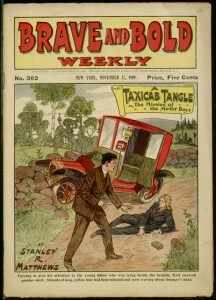 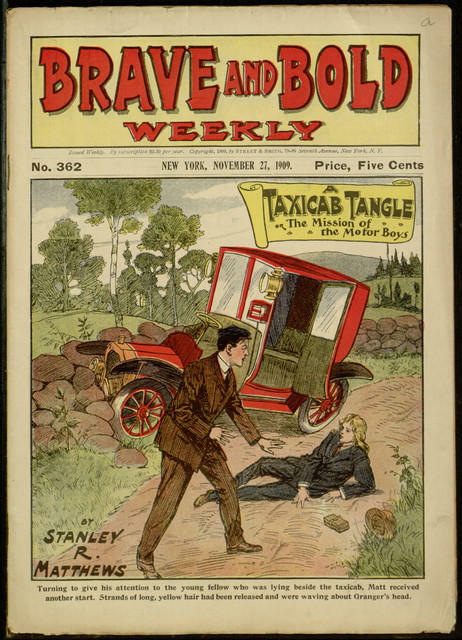 Front cover, A taxicab tangle; or, The mission of the Motor Boys. 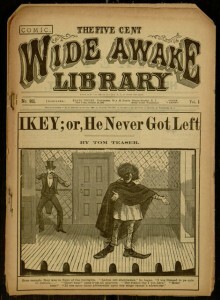 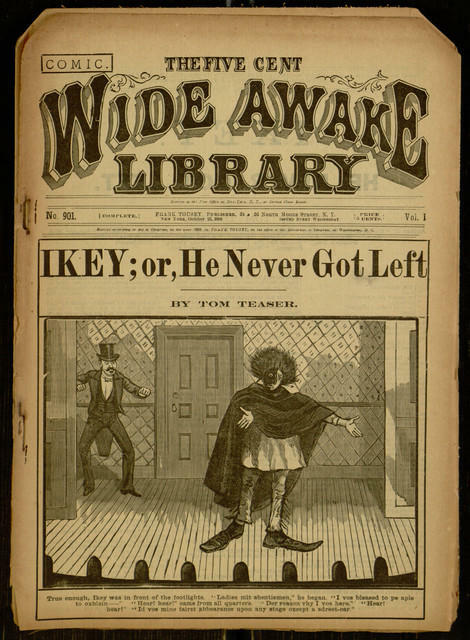 Front cover, Wide Awake Library, Ikey; or, He never got left . 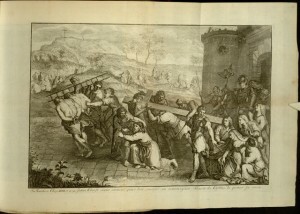 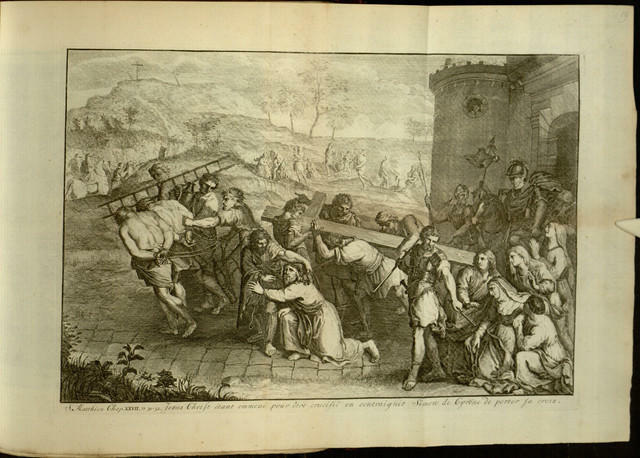 [116, unfolded leaf, recto], Bible illustrations : early 18th century engravings.